Spring and summer products arriving daily. With temperatures starting to rise, it might be time to come in and see our new KEEN, TEVA and OOFOS sandals and slides. Come in while the selection is good. Introducing Arcanum Sports Performance is a hemp-derived CBD sports supplement specializing in improving performance time and recovery time for athletes. Available now in Sarco Freeze (fast acting, full spectrum activated hemp extract for cooling effect for sore muscles), the Quill (micro-dosing delivery of transdermal hemp-derived CBD), Sarco Breeze (hypo-allergenic moisturizer and sports massage oil) products. Here are some of the Runner’s Roost races we are participating/sponsoring in. Wednesday nights in April. i.e. April 3rd, 10th, 17th and 24th. A 3.0 mile course around Chestnut Ridge. Registration starts at 5:30 pm and the race starts at 6:15 from the lower loop. For more information and on-line registration, www.heartrateup.com. Come join us for the 3rd annual Run716, taking place in the heart of Buffalo’s new and developing Larkinville district! Once known as The Hydraulics and later the home of The Larkin Soap Company, today the district is a mixed use community home to commerical office space, residential, restaurants, retail, & manufacturing, including Flying Bison Brewing. The event starts and ends with live music and a post event party at our host sponsor, Flying Bison Brewery. Pre-race events on Saturday will provide plenty to do prior to this run through historic Buffalo. And the post race party will be one of the best! 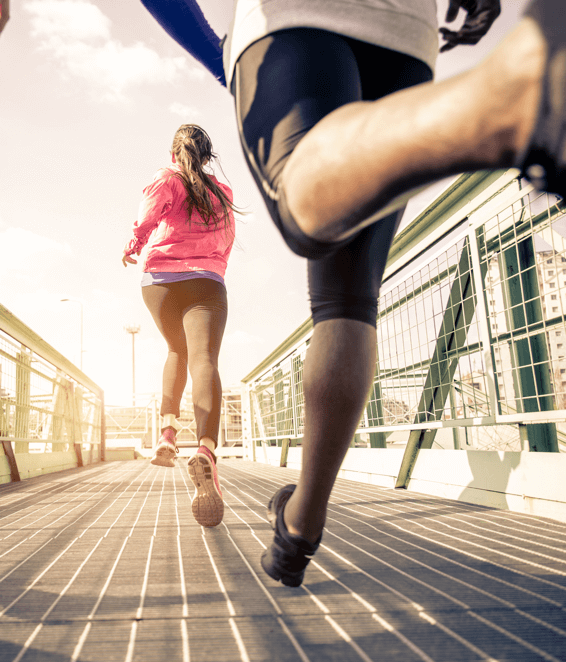 Save the date – August 4, 2019 for Buffalo’s premier 15K road race and relay. To register go to www.Run716.com. East Aurora’s favorite race. Come on out for the annual Bunny Hop 5k, April 20, 2019 at 10:30 am. Unique chocolate rabbit awards and post race party. Always a hit! Teams are welcome with 3 person team awards. Male, Female, and Mixed Teams. 85 years old and older are free! (Discount taken before checkout). For more information or to register go to https://runsignup.com/Race/NY/EastAurora/BunnyHop5kRun. The races begins and ends in Beaver Island State Park, Grand Island, NY (between Buffalo and Niagara Falls). The course is flat and fast, with water views running throughout the scenic roadways within Beaver Island State Park with a portion of the course out and back along the newly opened West River Connector Trail (formerly the West River Parkway). Both the 10-k and the Half Marathon start at 9AM in the main parking lot at Beaver Island State Park. This race is part of the Buffalo News Runner of the Year Series. On-line registration is https://gbtcgihalf10k.itsyourrace.com/register/. The 2019 Allegany Adventure Run kicks off the trail running season in beautiful and challenging Allegany State Park in Salamanca, New York. The Summit Ski Area in Red House is home base for this annual wild and challenging experience covering one of three course distances that suit your fitness level. 5K, 13K & 27K courses held on 100% forest trails provide a demanding backdrop for this annual challenge on wide, rolling mainly non-technical trail sections near starting and finishing at the brown gage across from the Summit Ski Area. More information and on-line registration, http://www.heartrateup.com/alleganyadventurerun.html. Get ready to experience works by Frank Lloyd Wright (including the Darwin D. Martin House Complex, the finest example of his Prairie Style), Louis Sullivan’s ornate Guaranty Building, Edward B. Green’s Greek revival structure that became the permanent home for the Albright Art Gallery, the only permanent building erected for the Pan-American Exposition, the Buffalo Historical Society, the graceful lines of Eliel and Eero Saarinen’s Kleinhans Music Hall, a system of parks and parkways designed by Frederick Law Olmsted. The course is relatively flat and fast with great volunteer support and a scenic view of downtown’s waterfront and its major landmarks. The course has been designed for our athletes to enjoy views of Lake Erie, LaSalle Park, First Niagara Center Home of the Buffalo Sabres, Forest Lawn Cemetery, parks designed by Frederick Law Olmsted and many other Buffalo highlights. 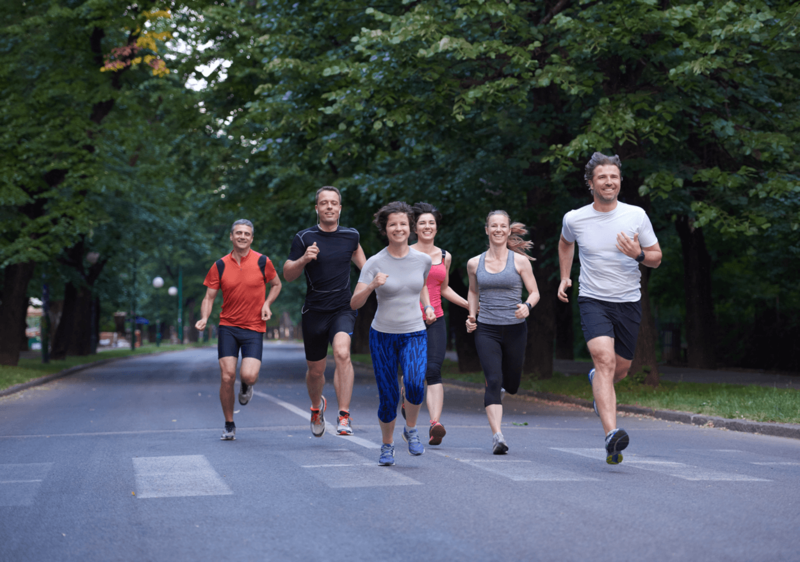 This benefit run for Cerebral Palsy through the Make Lemon Aide Foundation offers a One Mile or 5K course on Sunday June 9, 2019. Located at Wilkeson Point Outer Harbor, Buffalo. The packet pick-up starts at 8:30 am, the CP Pinning Ceremony at 9:45 am and race start at 10 am. For more information, please go to http://www.makelemonaide.org. 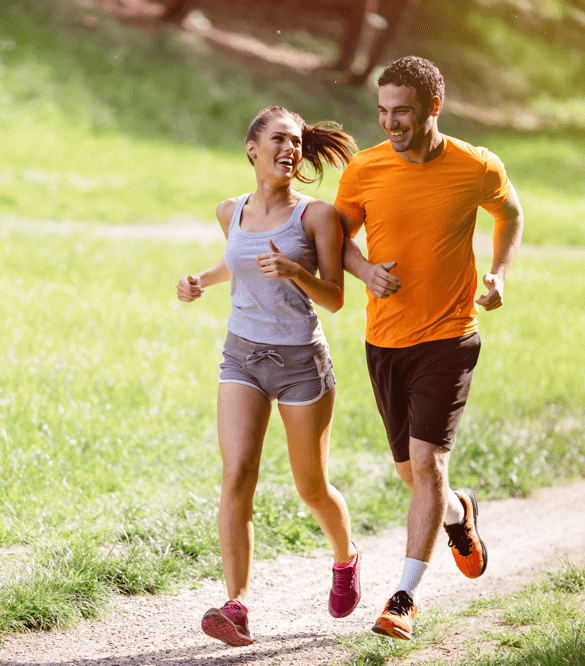 This trail running series is offered Tuesday evenings from May 21 through June 25 at 6:30 pm at the Sprague Brook Park Cross Country Ski Area. The 3.5 mile courses are 100% off-road through the Park and include single track, wide rolling XC ski trails and field crossings. Pre-register for the series or sign-up day-of. Registration from 5:30 pm at the XC Ski warming hut. On-line registration or more information at http://www.heartrateup.com/dirtdevilseries.html. Runner’s Roost will come to you. Runner’s Roost believes in community we live in. Tell us how we can help you. Runner’s Roost has been serving customers for 40 plus years. For more than 4 decades, we have prided ourselves on outstanding customer service and a well-known reputation throughout Western New York. 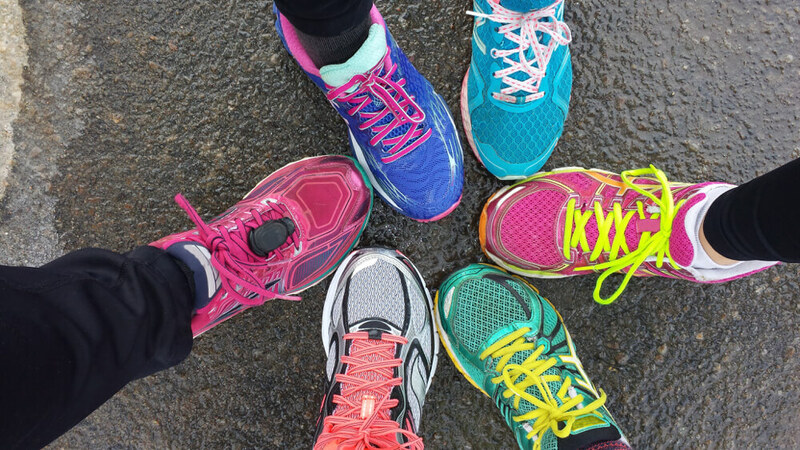 Whether you need a new pair of running shoes or want to check out a pair of UGGs for that special someone in your life (or even yourself), be sure to stop in to Runner’s Roost for our vast selection of footwear for the entire family! us about our trail runs. Come on out, we’d love to see you.